For over 35 years, Hearthstone has excelled with their superb craftsmanship and unique designs. 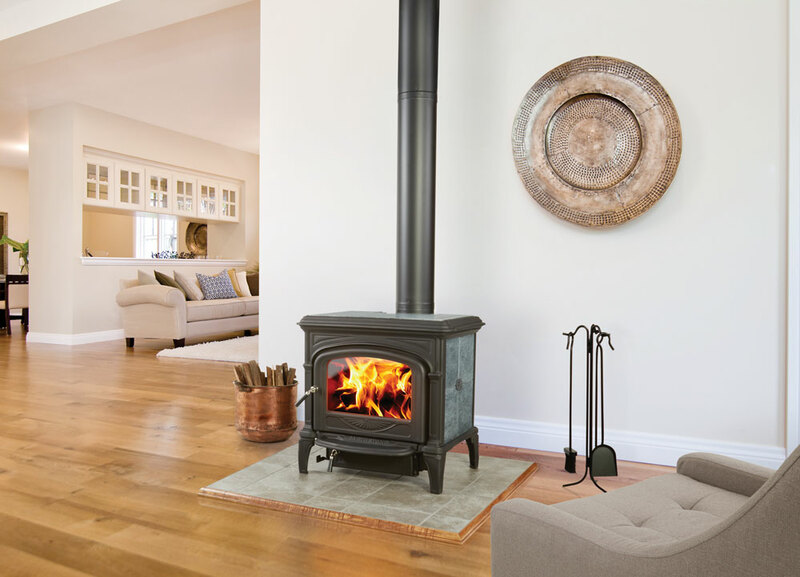 Each fire and stove is made by hand in Vermont with a commitment to the environment and using the latest materials, technology and quality processes. This brand is continually innovating their appliances to improve their efficiency and aesthetic appeal for the benefit of their customers. 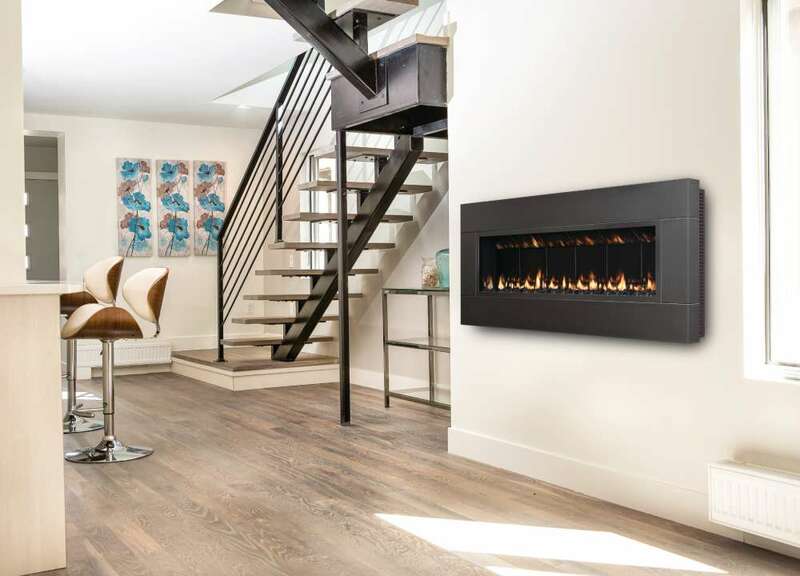 If you like beautifully-made, environmentally-friendly products made in America that are easy to use, you’ll love HearthStone’s stoves or fireplace inserts! 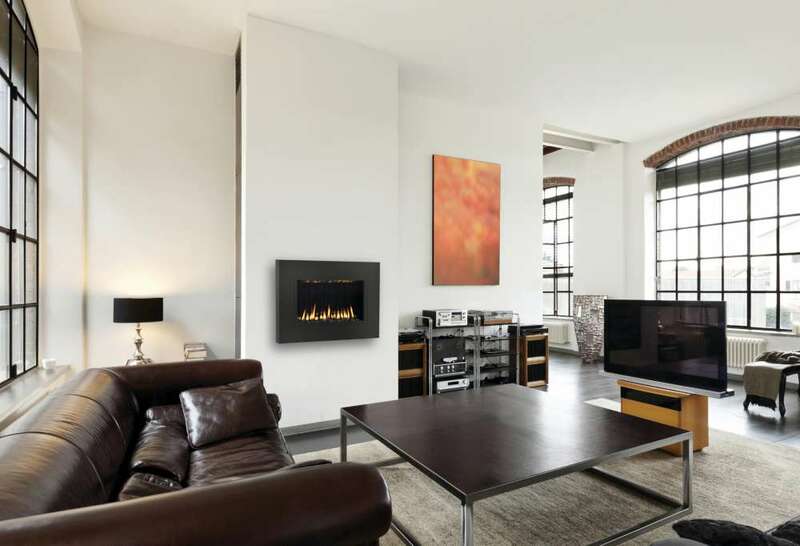 These exceptional heating appliances include some of the best gas, wood and pellet stoves on the market. 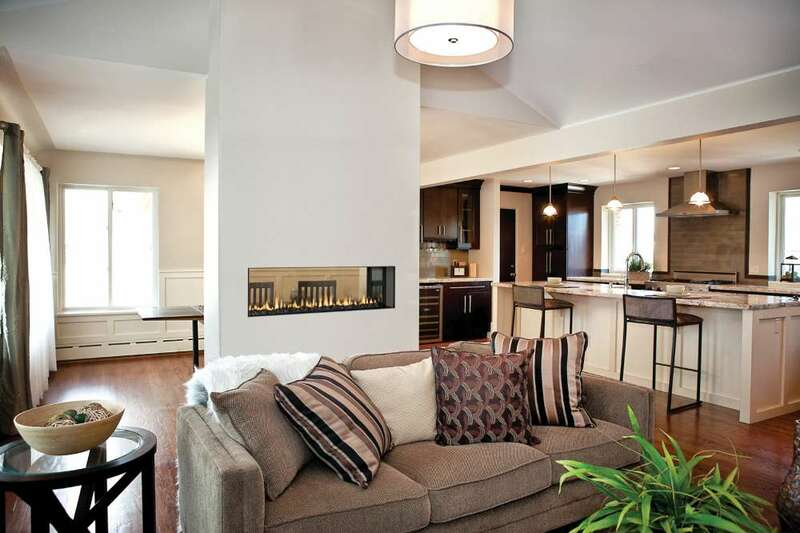 The heat output and low emissions make these fires an obvious choice for the modern homeowner. Made from both soapstone and cast-iron, these materials are an excellent choice. Soapstone emits a softer and longer-lasting heat than cast-iron or steel, which is one of its best advantages. You can even use your soapstone fire instead of your central heating system to heat your home, retaining a comfortable heat throughout the day and night. Also, soapstone stoves are safer with young children and pets around your home as the stone doesn’t get as hot to touch as steel or cast-iron. That’s why all Hearthstone classic designs use soapstone. You also get a lovely veining and natural pattern from soapstone over time, creating a wonderful aesthetic appearance. As the stone matures, the colours deepen, giving each stove a unique look that you’ll adore. Although they’re most famous for their soapstone stoves and inserts, HearthStone also offer solid cast-iron stoves made with the same standards of craftsmanship and detailing. Cast iron stoves and inserts have a traditional appeal and they’re lined inside with soapstone. This unique combination of materials makes HearthStone far superior to many other brands.